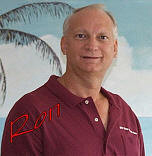 Ron Burr, graduated from Florida Atlantic University in 1978 with a degree in Music Education. Ron became involved in the swimming pool industry in 1978 and has worked in the wholesale, retail and construction areas of this industry. Ron co-owns Rite-Way Pools and is responsible for the office, scheduling and design of our new swimming pools and spas. Ron is currently on the Board Of Rules and Appeals For Broward County. Ron is a State of Florida Commercially Licensed Swimming Pool Contractor and qualifier for Rite-Way Pools Inc. License Number CPC1456651. Justin Burr, graduated from High School in 2002 and decided to become a business owner for himself. Justin is co-owner of Rite-Way Pools and has been involved in the swimming pool industry since 2000. Justin is the web site designer for Rite-Way Pools and is responsible for all activities in the field. 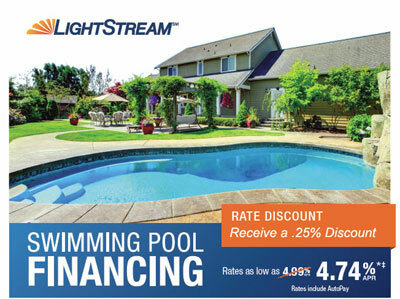 He has a vast knowledge of pool electronics and energy saving devices. Justin is a State of Florida Commercially Licensed Swimming Pool Contractor and qualifier for Rite-Way Pools Inc. License Number CPC1457882.